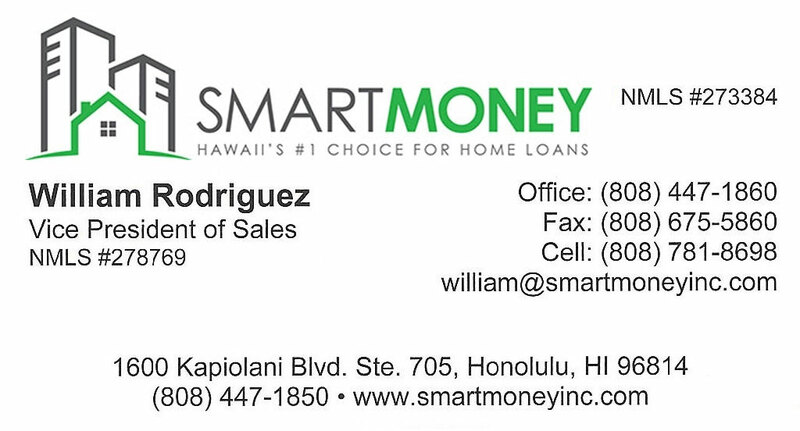 Looking to buy a home, condo or property on the beautiful island of Oahu? You've found the right place. We live here, so we know all of the ins and outs of buying a property in Hawaii. We understand the comnplicated process of buying real estate, so we work hard to make it simple for our clients. We take the time to listen to you, understand your goals, your real estate needs and your limitations so we can help you make the best decision about buying the property that's right for you! We go through the entire processs, from locating the property, negotiating the right price for you, inspections, repairs and all the way through closing. We even have a relocation staff available to help make the transation to Hawaii a smooth process. Whether you're seasoned real estate investor or a first time home buyer, we have the knowledge and experience you need to make the right purchase. 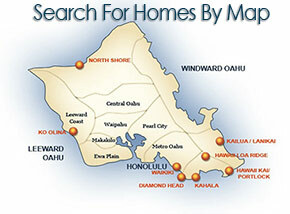 Please use our website to search the entire Honolulu and Oahu MLS. Pick out some property you'd like to see or receive more info on, and then Contact Us to get started. We're here to help!